Описание: Roman empire.. 20 A.D... very hard times. NO! Not for you! For the slaves! You are a damn Roman! You can do whatever you like. YOU are a god among men! And... men (and women) are here for one reason only. To serve you and other Romans. Playing as female! – It's finally here and working! 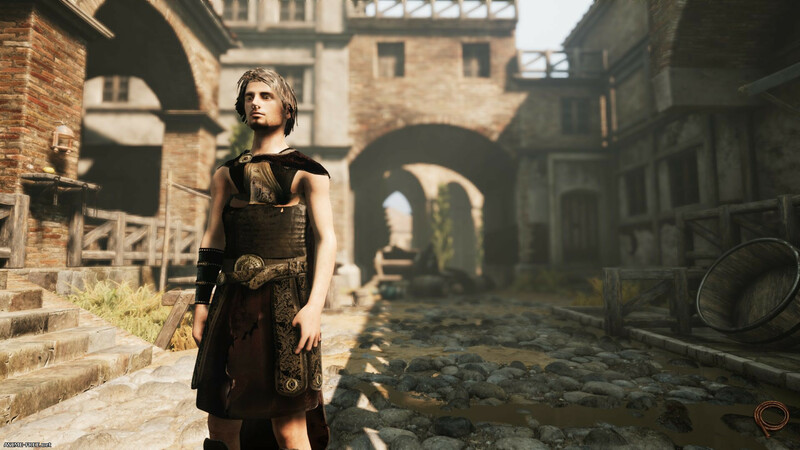 You can now explore Rome as a female. This took a LOT of hard work and actually took most of the development time for this build, but we hope it was worth it! Quests and Story! 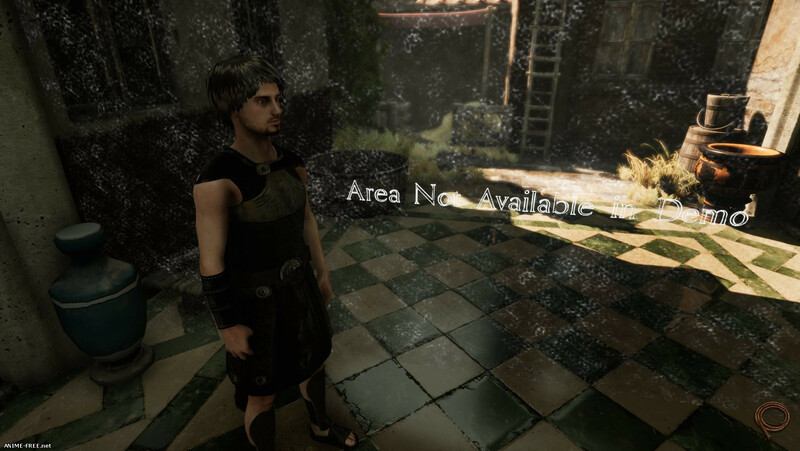 – You can now find Maximus, a quest giver and the quest system is working. There aren't too many quests yet (just 2), but they should be easy to add now, so following builds will have a lot of them. We'll also base the story elements of the game on that system. New area – you can now explore outside of the city gates! It's a huge area which we'll add more and more secrets to in time. Оптимизация среднячок, но думаю, когда начнут наполнять локации деталями и нпс, будет хуже. Не стоит даже играть. Игра скучная. Графен норм, однако локации есть, а что делать? Делать нечего. Скука. И то есть ток 2 локи. Правильнее сказать, что есть текстуры, но делать в них нечего.